Quick Rent is happy to be in Gurgaon, serving some of the finest corporates that exist in India. Gurgaon as a destination is buzzing with corporate activity and definitely there is a need for a Professional Property Renting Agency. 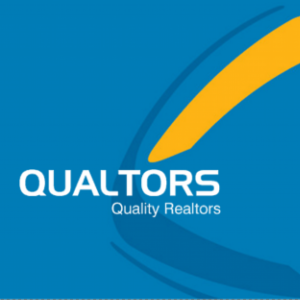 We are happy to be here to serve Landlords rent their properties quickly and tenants find what they are looking for through our professional agents. When you are searching for Luxury Apartments for Rent in Gurgaon, it is important that you partner with the right rental agency, the reason is simple – The understanding of luxury varies from person to person, being caught up with the wrong broker, there may be a major discord in your perception of Luxury vs. The agents understanding of Luxury. Our team has had overseas experience, so we understand the term well and try to limit the viewings to only good quality luxury communities, saving time and effort on all parts. Please feel free to browse through our listings of various luxury apartments for rent in Gurgaon by going through the sub pages or just enter the community name in the search bar to find what you are looking for.